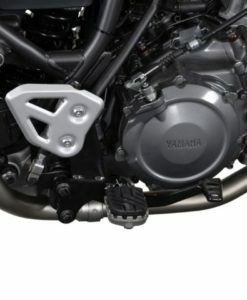 A Yamaha XT 660 Tenere centerstand designed for South African conditions that does not sacrifice lean angles or clearances. Indispensable for puncture repair and maintenance. 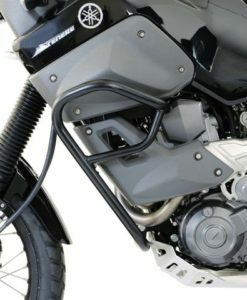 The Yamaha XT 660 Tenere’s relatively high stance demands a centerstand particularity if you have to fix a puncture. Try balancing this bike when removing a wheel; more so if you are alone. 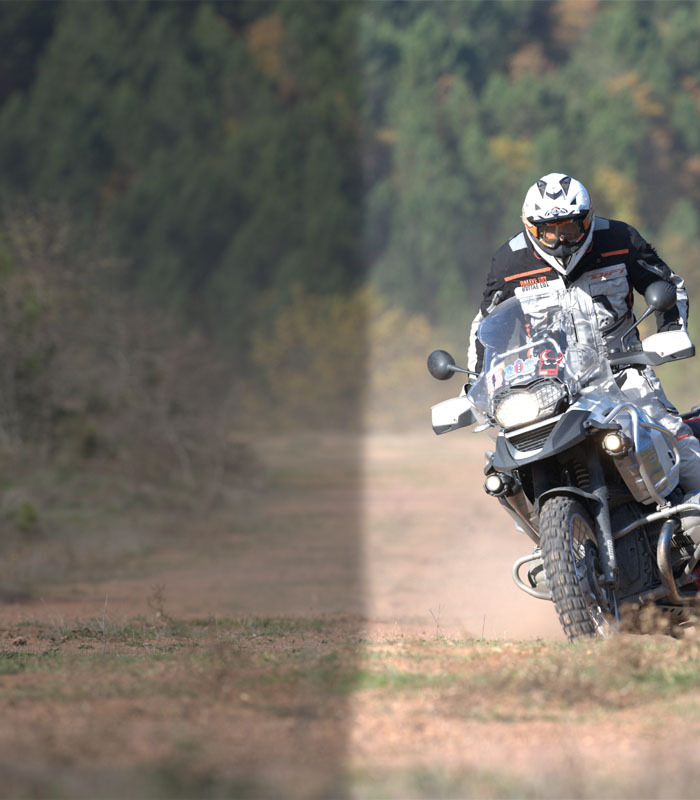 This SW-Motech accessory is designed and manufactured in Germany for tough off road conditions such as those found in South Africa. 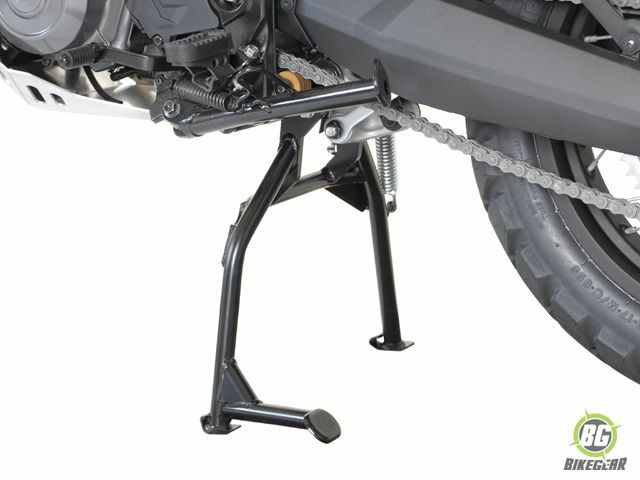 It dramatically eases basic chain maintenance, tyre changes, parking, and bike cleaning. 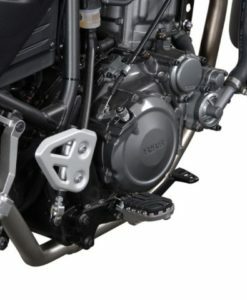 Super-strong steel construction features typical German design and high engineering standards that you would expect to complement your Tenere 660Z. 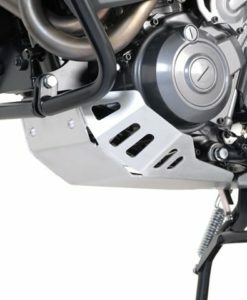 Integration with the factory exhaust and sidestand components have been considered in its design thus retaining all existing features, without sacrificing lean angles or clearances. 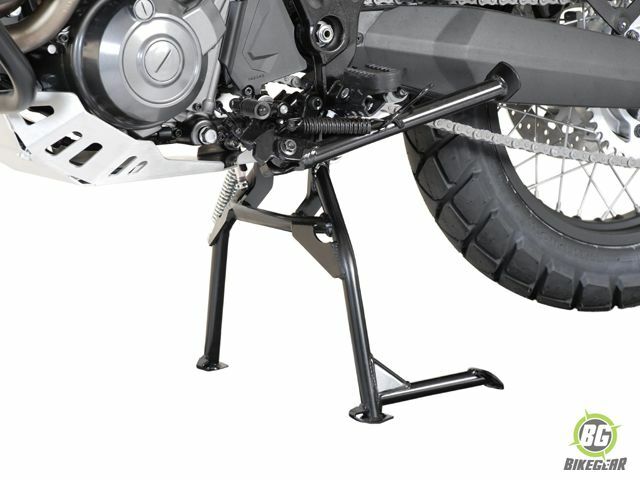 All hardware needed to mount the centerstand is included and requires simple hand tools. 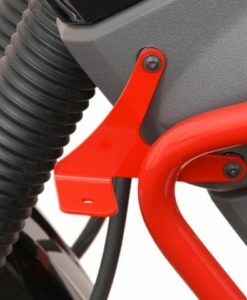 A double-retention spring is included as a safety feature to prevent the centerstand from ground contact if one of the two springs should fail during a ride. 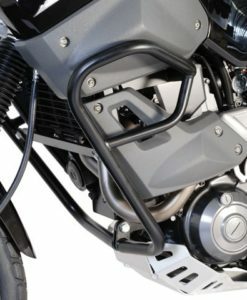 • Perfect integration with the exhaust, skid plate and side stand. 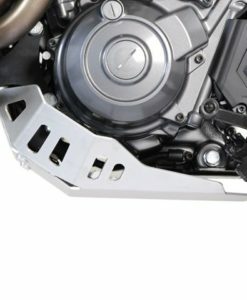 • Designed with typical German precision – ground clearance and cornering ability is maintained. • A double-retention spring is included as a safety feature. • Full European ABE safety certification. • Fully welded robust construction withstands the stresses of everyday use and provides years of hassle free service. • Powder coated to a rich lustre for additional protection and long service life. • Simple installation with basic hand tools. 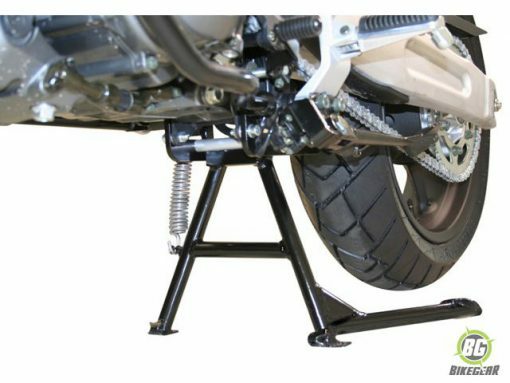 • Hassle free direct bolt on mounting of centerstand. • No welding, cutting, or drilling of existing frame or body parts. 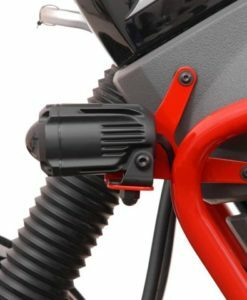 • All hardware needed to mount the center stand is included.